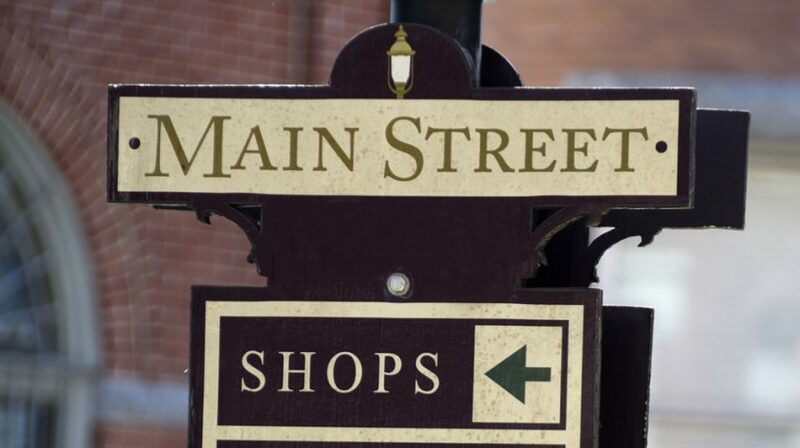 Main street organizations are groups that aim to support business districts in various communities through economic development and community support programs. There are many of these organizations working tirelessly in cities around the country to support businesses and make their communities better. Here are 50 such main street groups around the country a bit more about what they do. 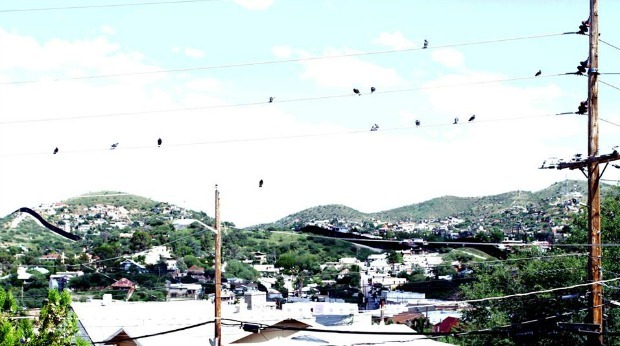 In Nogales, Arizona, the Nogales Community Development Corporation provides a number of different services and opportunities for area businesses, including loans, counseling, coaching, a technology resource center and more. Sedona, Arizona’s Main Street Program aims to create and support a vibrant business district through events, partners and other programs. Main Street Ozark in Ozark, Arkansas emphasizes a few main points for local businesses, including design, organization, promotions and economic restructuring in the downtown Ozark area. In Fairfield, California, the Fairfield Main Street Association aims to support local businesses in its downtown area and surrounding communities through events and other community resources. Old Monterey is the downtown business district of Monterey, California. The Old Monterey Business Association supports the businesses in this downtown district through events, resources and other programs. 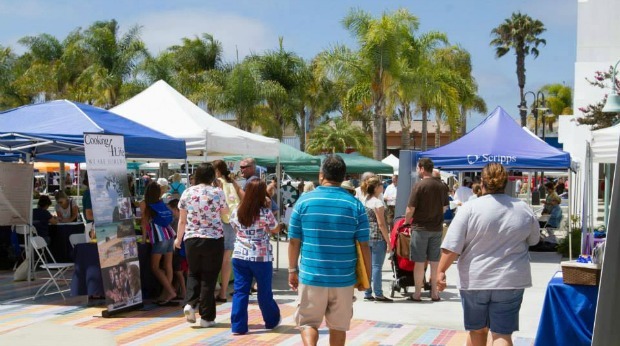 Main Street Oceanside is the main street program for Oceanside, California. The group supports economic development and local revitalization efforts by supporting small businesses in the community. The North Park Main Street organization in San Diego, California supports the businesses in the North Park business district through area development projects, local events and various business resources. Steamboat Springs, Colorado has a vibrant downtown community that’s full of local businesses. Main Street Steamboat Springs is the organization that works to support those businesses through promotion, economic restructuring and organization. Upper Albany Main Street, Inc. In Hartford, Connecticut, Upper Albany Main Street, Inc. is a program of the University of Hartford’s Barney School of Business. The organization offers design, economic and job training services for businesses and residents in the area. The Westville Village Renaissance Alliance is a main street program in New Haven, Connecticut. The organization provides small business resources, organizes events and facilitates outdoor recreation activities in the small historic district of New Haven. 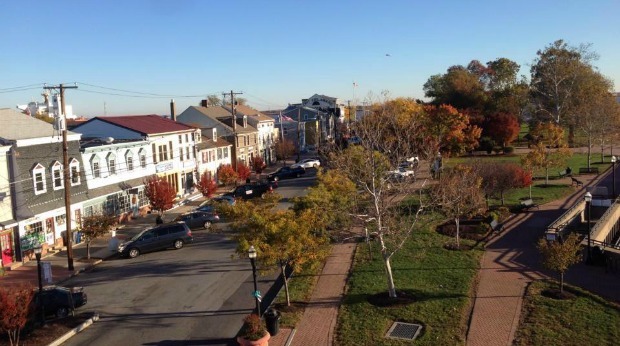 In Delaware City, Delaware, the non-profit organization Delaware City Main Street is dedicated to revitalizing the city and its downtown area to make it a hub for ecotourism, history and the arts. The Downtown Dover Partnership is an organization that supports local businesses and events in downtown Dover, Delaware through development projects, committees and historical preservation. The Shaw neighborhood in Washington DC is a vibrant community and business district. The Shaw Main Streets organization supports the growth of the area through local economic development efforts. The Downtown Management Corporation of Fort Myers, Florida supports the business district of the city through several initiatives, including business promotions, events and an area guide. 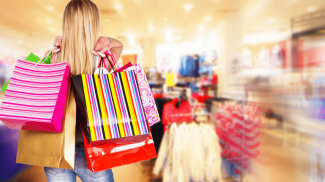 In Naples, Florida, the 5th Avenue business district is a vibrant shopping and dining area. The 5th Avenue South program supports the community’s businesses through business resources, a directory and more. The Panama City Downtown Improvement Board of Panama City, Florida is an economic development organization that aims to improve the image of the city’s downtown area and promote the businesses and activities to members of the local community and visitors to the area. 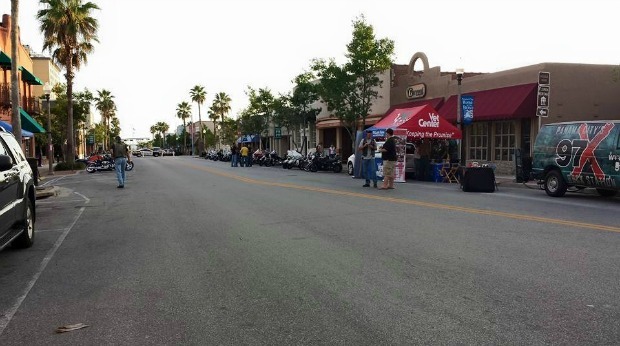 The Vilano Beach Main Street program in St. Augustine, Florida supports the community and its business district through area events and membership programs. Main Street Vero Beach is a non-profit organization that works to promote and preserve the history of the Vero Beach, Florida historic downtown community. Downtown Athens, Georgia includes a vibrant business district with a variety of small businesses and events. The Athens Downtown Development Authority supports the businesses and individuals in the community through its downtown master plan, investment toolkit and other resources. In Rome, Georgia, Main Street Rome is an organization that supports the city’s Victorian Era downtown district and the small businesses in it through events and support programs. 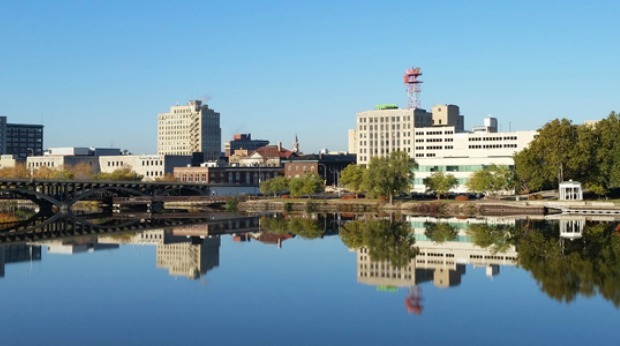 Rockford, Illinois’s River District Association supports events, development, investment, renovation and new businesses in the city’s downtown business community. Downtown Springfield, Inc. of Springfield, Illinois aims to support economic and cultural vitality in the city’s downtown district. The organization supports the area’s small businesses through events and promotions. For businesses in Evansville, Indiana, there’s the Growth Alliance for Greater Evansville. 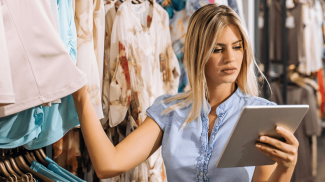 The group includes an economic development team that provides support and a variety of services aimed to help local businesses in the area succeed. Downtown Indy is a group that serves the businesses and residents of Indianapolis, Indiana. The group promotes businesses and economic growth through events and support programs aimed mainly at supporting the downtown core of the city. 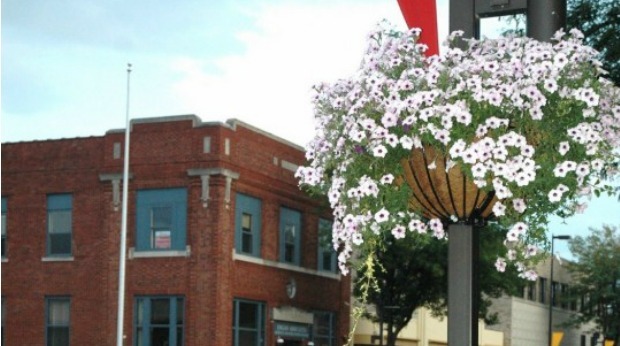 In Bloomfield, Iowa, Bloomfield Main Street is a program that works with business owners, entrepreneurs and investors to promote economic development and historic preservation efforts in the city. 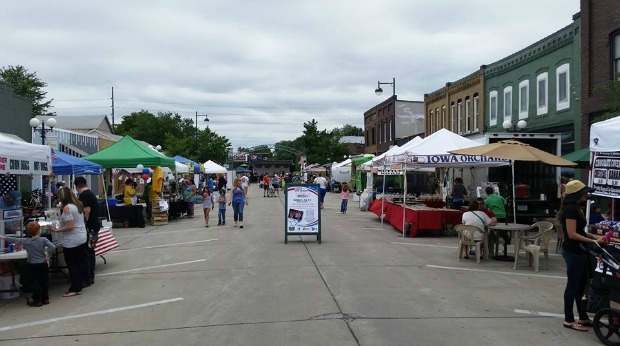 Historic Valley Junction is an organization in West Des Moines, Iowa aimed at preserving its history and small town charm through business support and community development programs. In Independence, Kansas, Independence Main Street is an organization that supports businesses through a membership program and promotion of local businesses through events and more. Murray, Kentucky is a historic community that also includes a historic business district in its downtown area. The Murray Main Street organization supports the business in this downtown district through historic preservation and rehabilitation programs that make the community even more of a destination for potential customers. North Rampart Main Street Inc.
North Rampart Street is part of a popular business district in New Orleans, Louisiana. North Rampart Main Street, Inc. is an organization that encourages businesses and community members alike to get involved in the area’s revitalization efforts. This Bath, Maine organization works to support economic development in the community through events, local programs and business promotions. Downtown Annapolis Maryland is full of historic character. 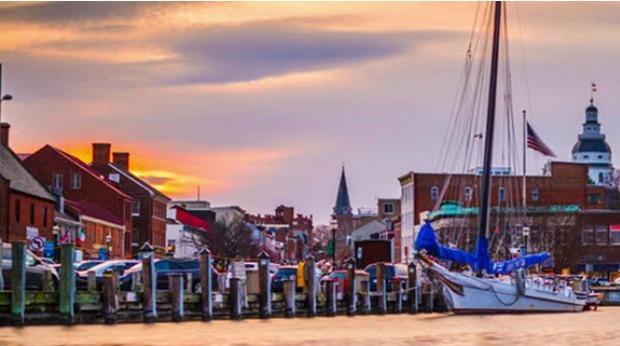 The Downtown Annapolis Partnership is a non-profit organization with goals to invest in the local neighborhood by preserving historic character and building a united community. In Baltimore, Maryland, Pigtown Main Street is an organization that aims to support the local shops and vibrant community of the Pigtown area near downtown Baltimore. The Chinatown Main Street organization supports the Chinatown community of Boston, Massachussetts. The group supports local businesses and members of the community through events and other programs aimed at increasing involvement. Old Town is a neighborhood and business district in Lansing, Michigan. The Old Town Lansing group aims to support the area’s businesses through events and community involvement programs. In Pontiac, Michigan, the Downtown Business Association supports local businesses by hosting local events and promoting the businesses in the city’s historic downtown district. Wilmar, Minnesota is home to the Wilmar Downtown Development organization, formerly the Wilmar Design Center. The organization works to revitalize the downtown area and make it a popular destination. 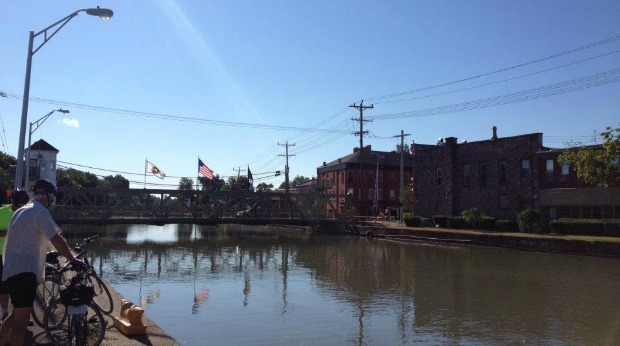 In Aberdeen, Mississippi, the Aberdeen Main Street program uses a multi-tiered approach to revitalize the downtown area and the town’s total image through organization, promotion, design and economic restructuring. Main Street Biloxi is an organization that works to support the businesses and community surrounding downtown Biloxi, Mississippi. The group includes a membership program for local businesses and promotes them through events and other programs throughout the year. Historic Downtown Liberty, Missouri is a charming historic downtown community. The group works to support economic development in the area through events, activities and historic preservation efforts. Warsaw, Missouri’s downtown area is full of businesses that sell antiques, collectibles, unique gifts and more. Warsaw Main Street, Inc. supports the area’s businesses by promoting an active downtown community. 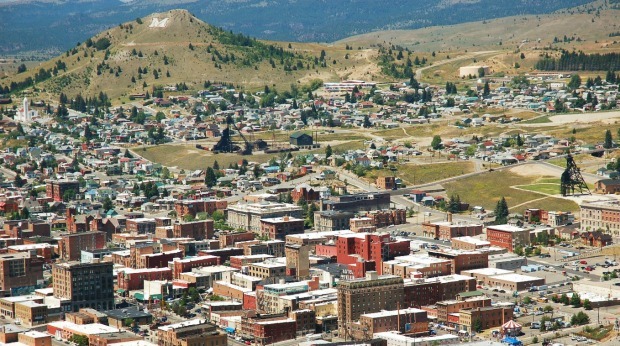 The Uptown area of Butte, Montana is an area rich in history, art and culture. Mainstreet Uptown Butte is an organization that supports the historic shopping district in the area, which is full of specialty stores, museums and restaurants. In Fremont, Nebraska, MainStreet of Fremont works to revitalize and support the entire downtown area of the city by getting the whole community involved through events, volunteer opportunities and other activities. The Wilton Main Street Association is a non-profit organization that aims to support the downtown businesses of Wilton, New Hampshire. The group strives to get the entire community involved in the success of the downtown business district and the area as a whole. 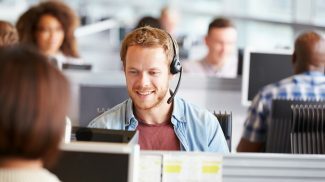 The Montclair Center Business Improvement District supports the businesses in and around the downtown area of Montclair, New Jersey by partnering with non-profits, businesses, landlords and governments. Downtown Albuquerque, New Mexico offers a vibrant business community. And the group provides support to the community by revitalizing the commercial districts and preserving local cultural and historic resources. In Albion, New York, the Albion Main Street Alliance works to support the community by preserving the area’s historic resources and promoting economic development efforts. Kent, Ohio’s downtown district features unique restaurants, shopping destinations, special events for the community and more. Main Street Kent supports the community by promoting area businesses, facilitating events and more. Baker City, Oregon is a historic community with a vibrant downtown district. Historic Baker City Inc. supports the businesses in the area through economic development and historic preservation efforts. Downtown Inc. promotes the business community in York, Pennsylvania. The group offers events, workshops and other business support programs to help the business district of the city grow and thrive. In Amarillo, Texas, Center City of Amarillo, Inc. provides a way for citizens to get involved in the revitalization efforts of the downtown business district and the community as a whole. * * *The above list merely scratches the surface of the huge number of Main Street business programs and organizations out there. If you’d like to add one you don’t see, please simply add it in the comment section.